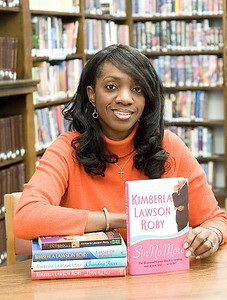 Belvidere author Kimberla Lawson Roby with her new book Sin No More. Belvidere author L.M. Roberts with his new book Feast. 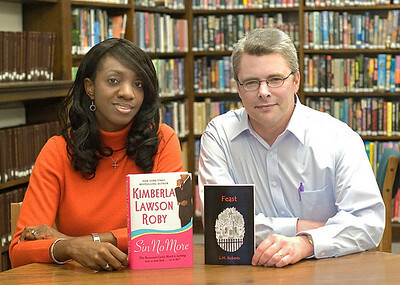 Belvidere authors Kimberla Lawson Roby with her new book Sin No More and L.M. 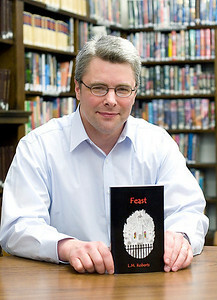 Roberts with his new book Feast.